The Luke Skywalker™ & Yoda™ (41627) Lego set is no longer directly available from the sites below. However, 3rd party partners of these sites might still have the set available. 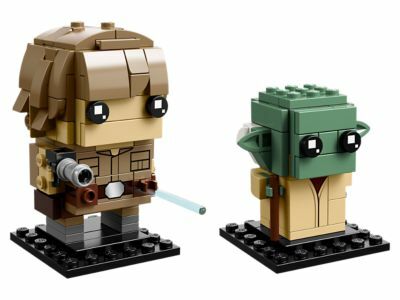 Alternate description Train to be a Jedi warrior with LEGO® BrickHeadz™ Luke Skywalker™ & Yoda™!